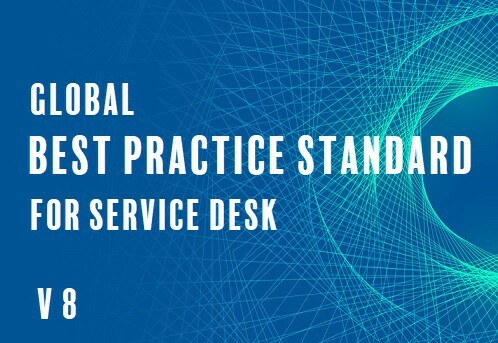 The Global Best Practice Standard for Service Desk (Best Practice Standard) will be updated to ‘Version 8’ during 2019. When will the new version be available? My organisation is looking to join the certification program before the updated Standard is available, should we wait? The short answer is no. 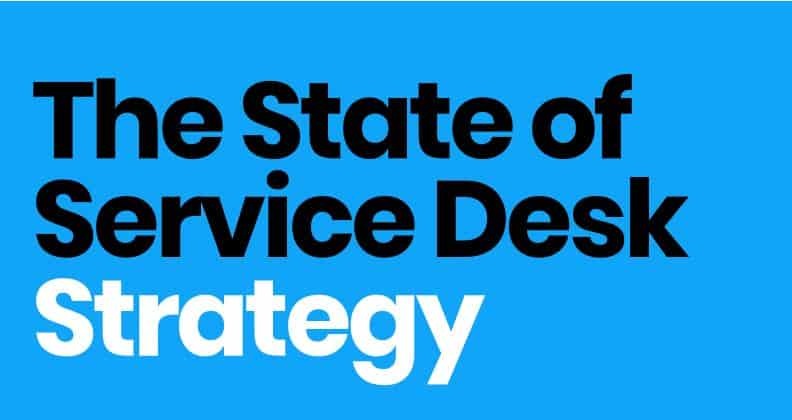 There is no need to delay starting the journey of service desk improvement and excellence. 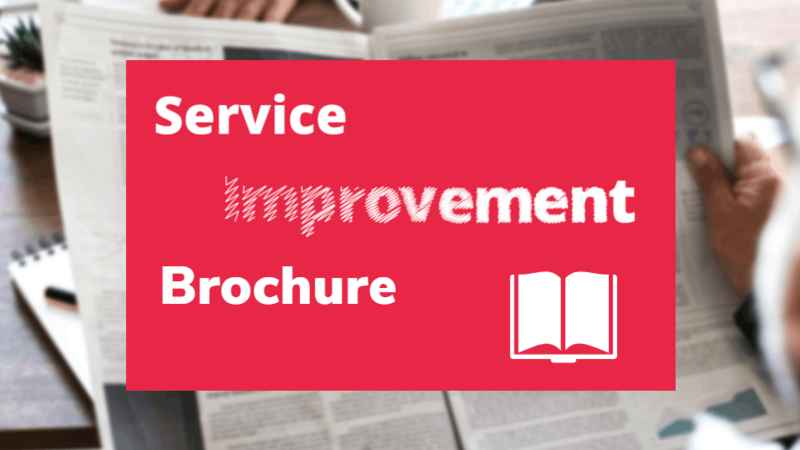 The Best Practice Standard is the only globally recognised best practice standard specifically designed for service desks. 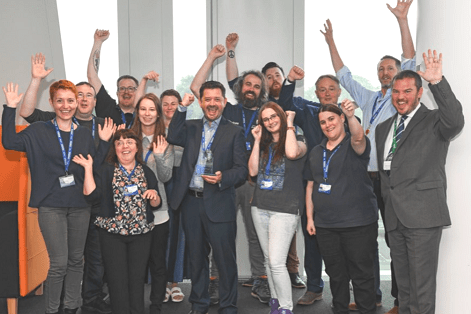 This means that no matter what, being an SDI Certified service desk is a huge achievement that demonstrates a true mark of brilliance. 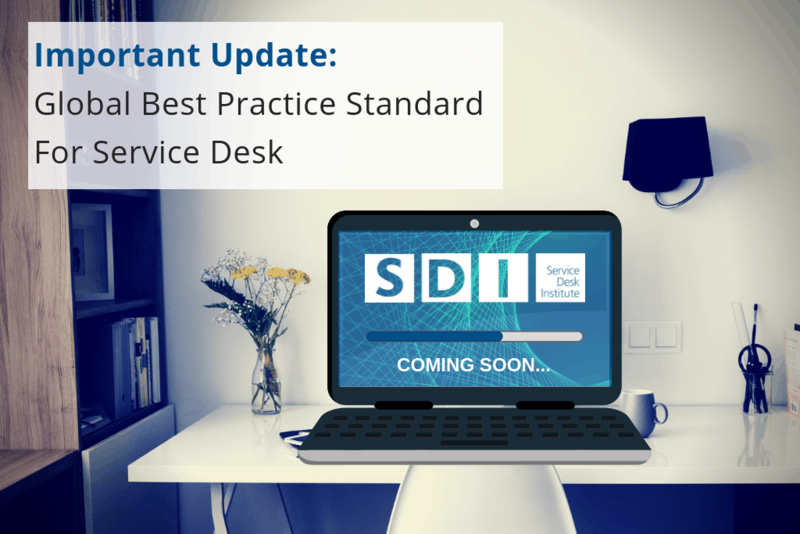 Service desks will be guided through the transition to the most recent version of the Best Practice Standard when the time comes. 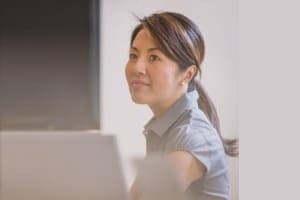 My organisation is Certified against the current Best Practice Standard, how do I transition to the new version? 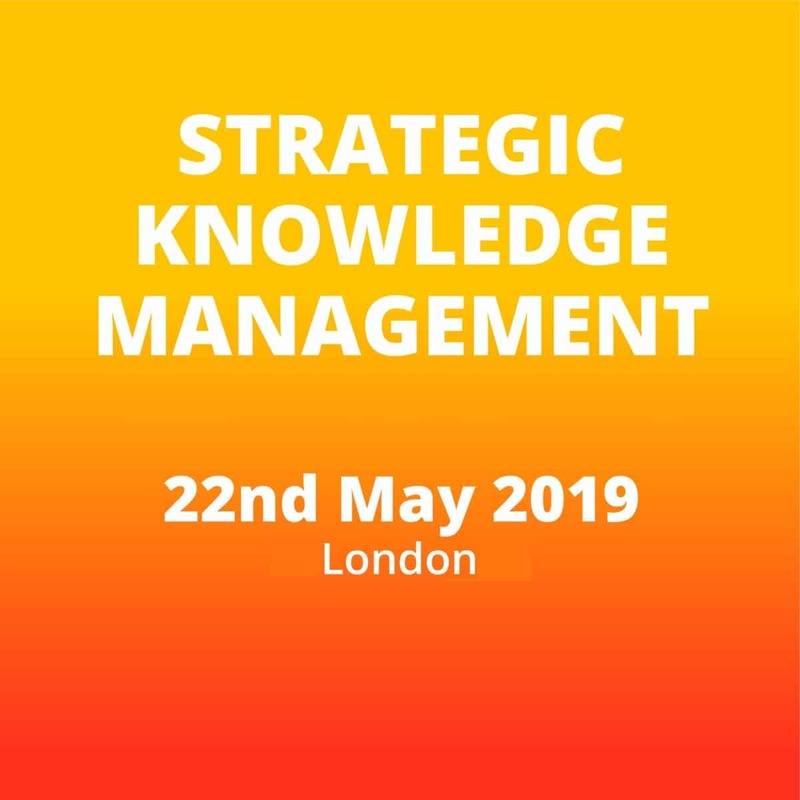 There will be plenty of guidance and consultation provided to organisations that are currently Certified and wish to retain Certification against the updated Best Practice Standard during their next audit. 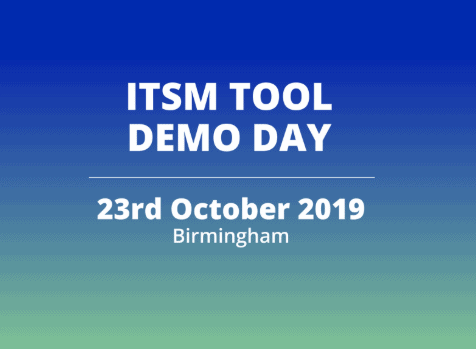 We will provide mapping documentation (available digitally after #SDI19) highlighting what has changed since the previous version, to allow your organisation to plan a simple transition. What changes can we expect to see in the new version? 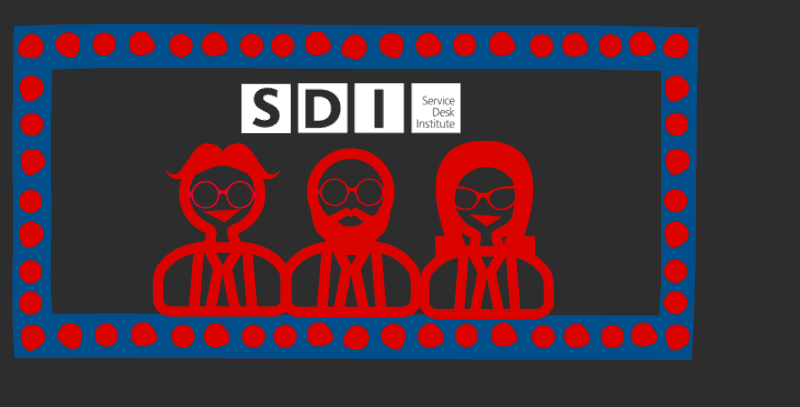 SDI is committed to ensuring that the Best Practice Standard fulfills its remit of supporting service desks in delivering a world class service for customers and employees alike, aligned to current and future industry trends. 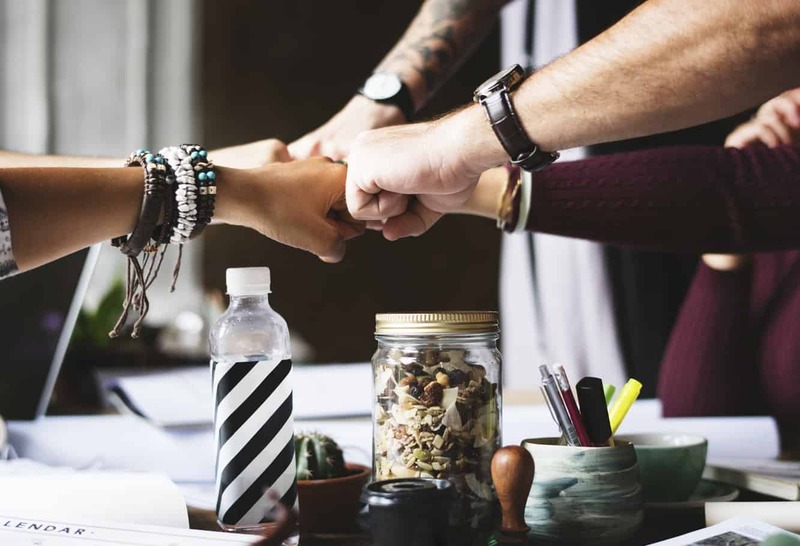 You can expect a firm focus on health and well-being within the workplace, a more concise and holistic approach to performance results and management information, along with more emphasis on strong leadership in the digital age. 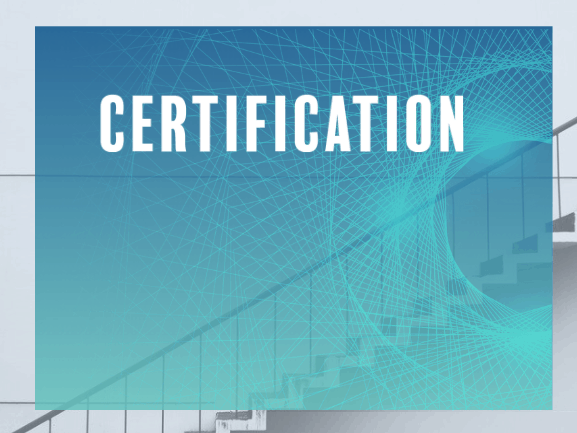 Can you provide a transition timeline for each stage of the Service Desk Certification program? Absolutely, the following is a timetable for the various stages of the Service Desk Certification program. 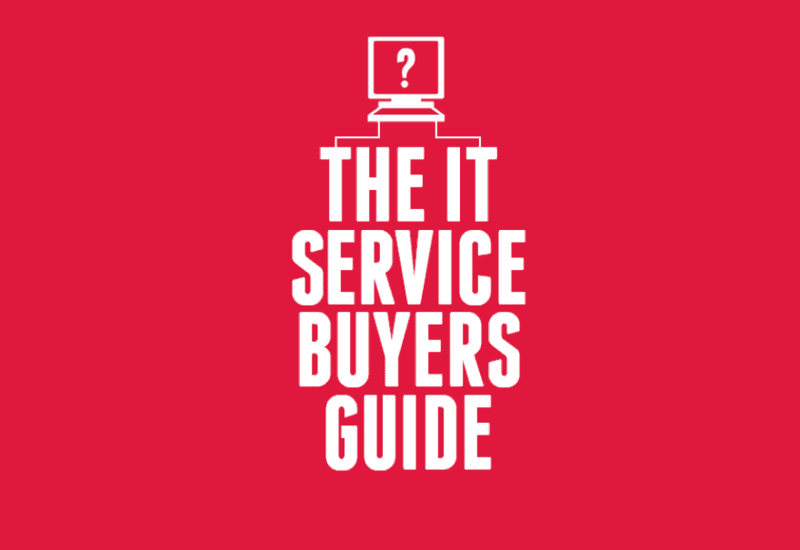 If your organisation did the Service Desk Assessment audit in November 2018, then your Certification Audit would be due to take place in August 2019. 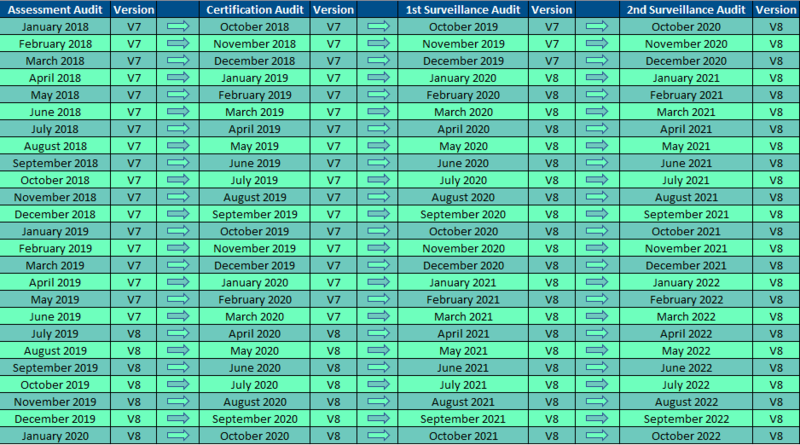 As the Assessment audit was completed against version 7 of the Best Practice Standard, the Certification Audit would also be completed against version 7 of the Standard. 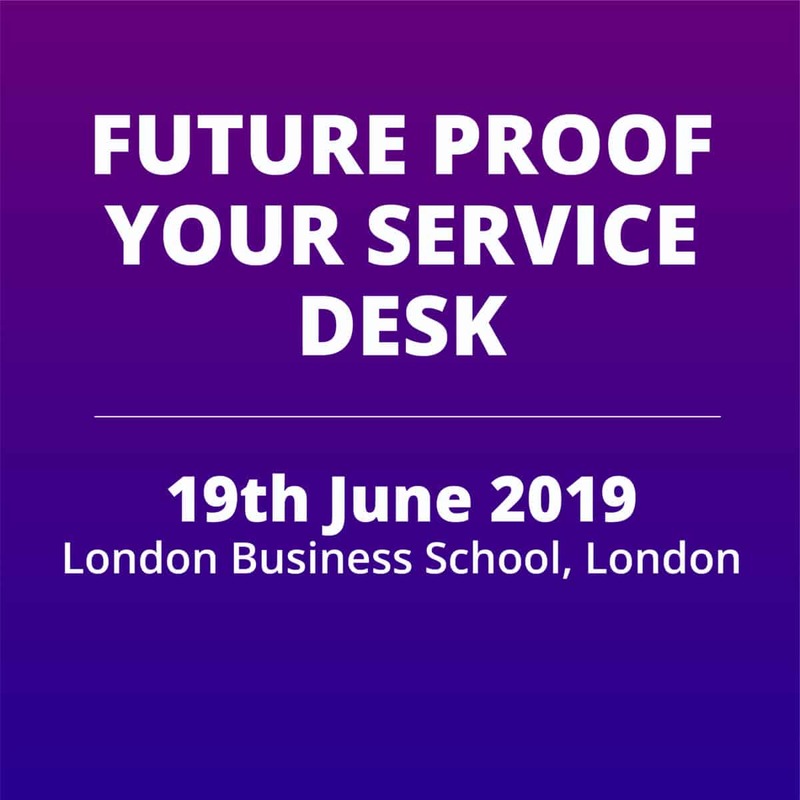 So your organisation would need to make the best practice adjustments to align to version 8 of the Standard ready for the 1st surveillance audit 12 months later in August 2020.
Who can be Certified against the Global Best Practice Standard for Service Desk? 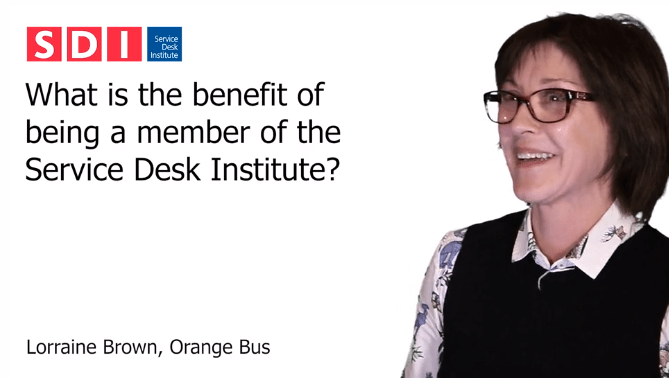 Any organisation that has a service desk and a desire to be brilliant can follow the Best Practice Standard and be audited against it with a view to becoming Certified. 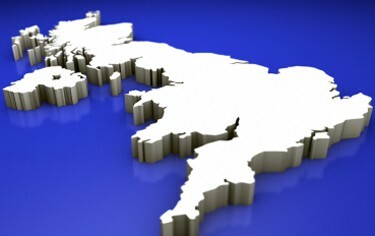 Will the schedule of the Certification program change? 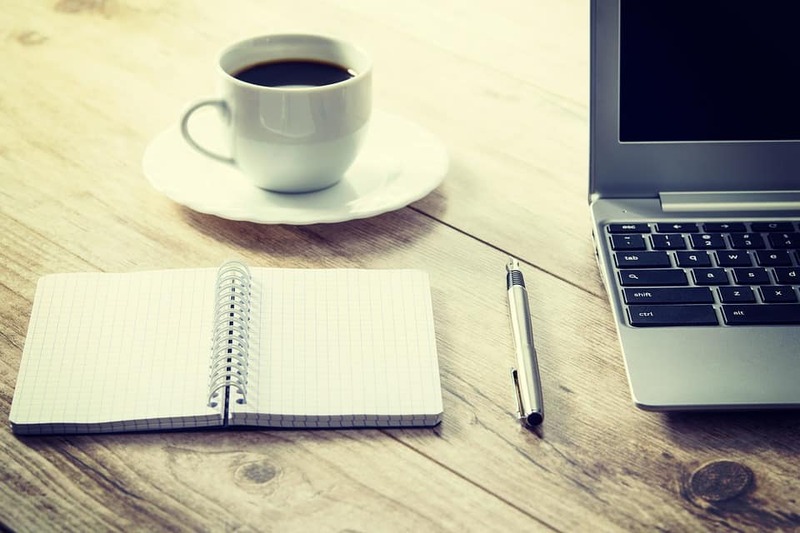 Whilst we are refreshing the content and criteria within the Best Practice Standard, it is unlikely that the Certification programme and timeline will change. We are proud to say that our auditors put a huge amount of time and effort into ensuring that no stone is left unturned when carrying out assessments and audits. 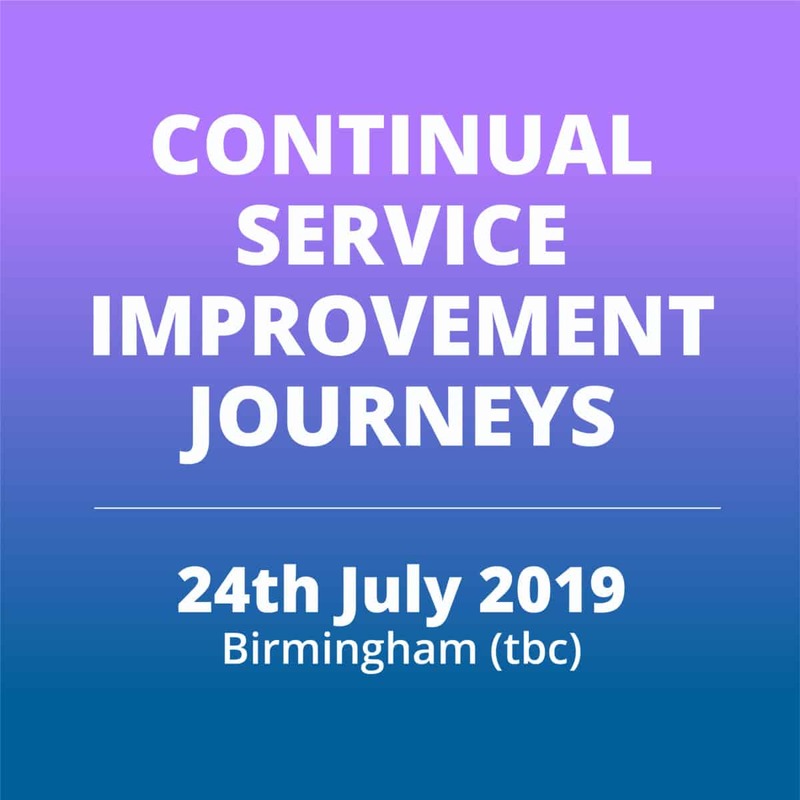 This, in part is what allows the Best Practice Standard to retain integrity whilst striving to help every service desk realise its full potential. I recently downloaded your new Best Practice Standard 8.0, and was intrigued as to why three categories have moved to the ‘Results’ category in the new version, rather than ‘Enablers’ as they were before? This is because the review team considered that the criteria moving to concept 9 aligned better with the amended concept title ‘Corporate Social Responsibility.’ They are still enablers, as is concept 9, the rating score of that concept (as with all concepts) also provide results. 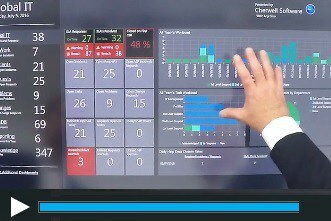 There are other potential results that were also identify through operational surveys, staff and customers surveys along with any performance metrics. 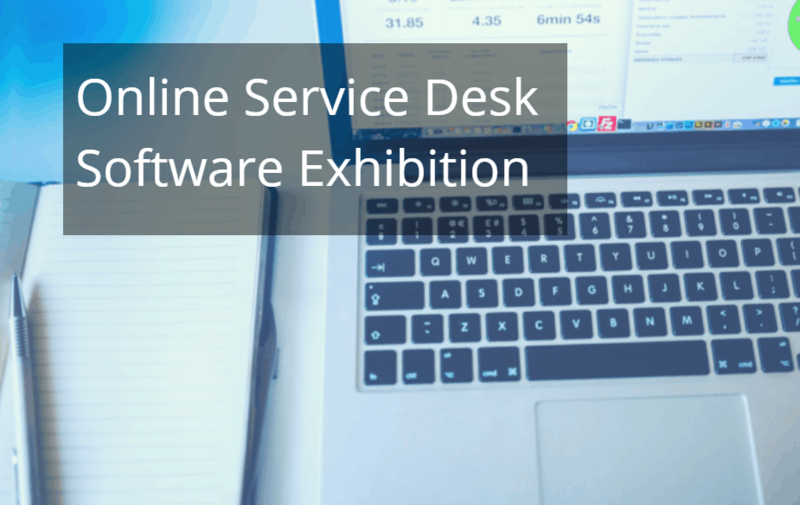 Service Desk Certification has been developed ‘based on existing international quality reference models such as the EFQM’. We will continue to iteratively adapt the Best Practice Standard, and as a result may see more of these types of moves. 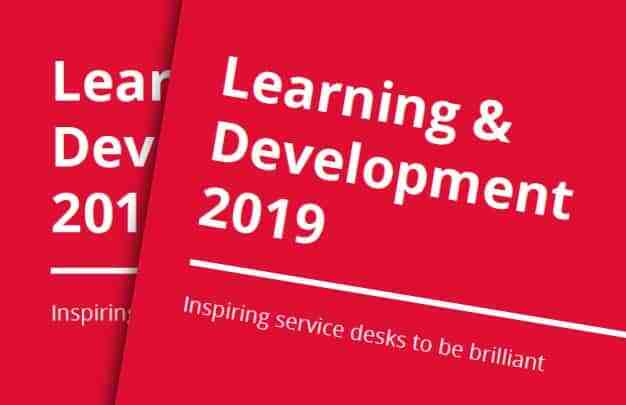 If you have any further questions or would like to speak to somebody about the update of the Best Practice Standard, please feel free to get in touch.